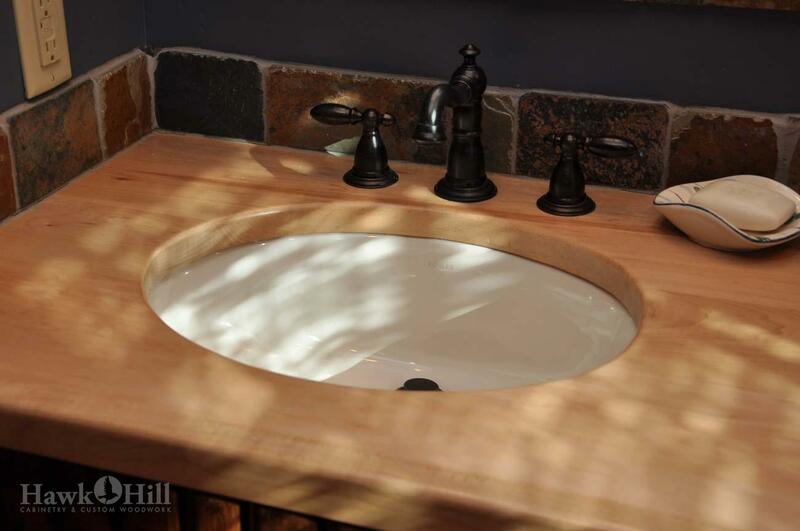 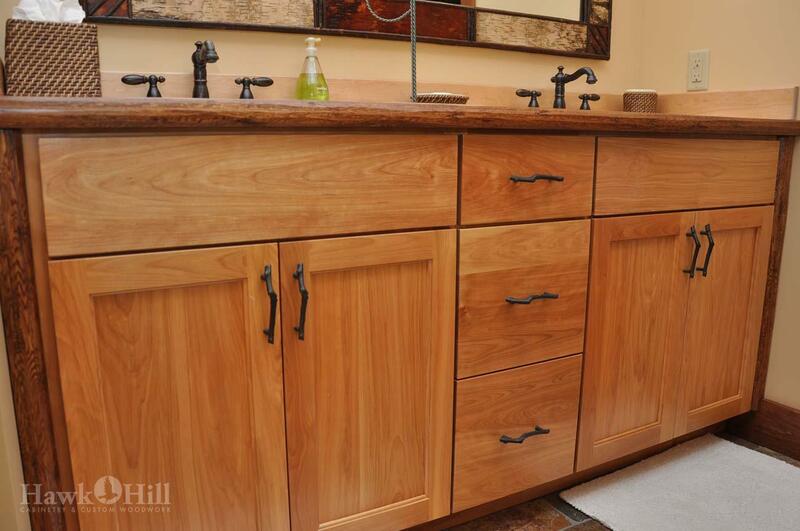 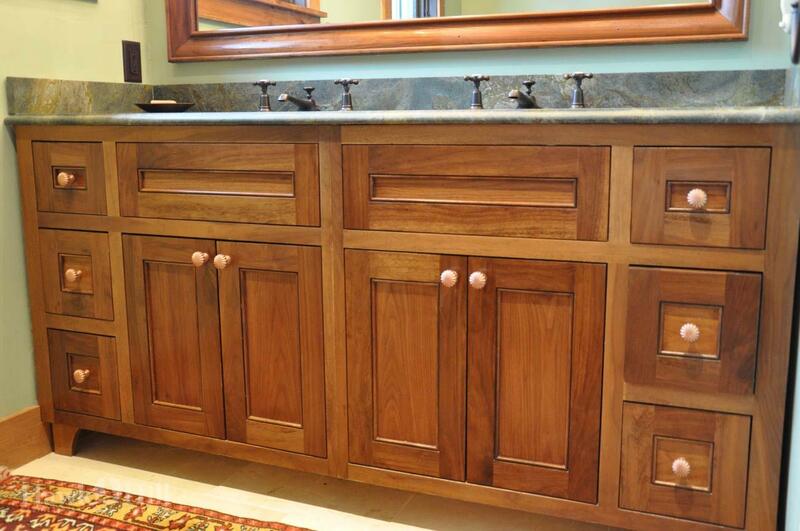 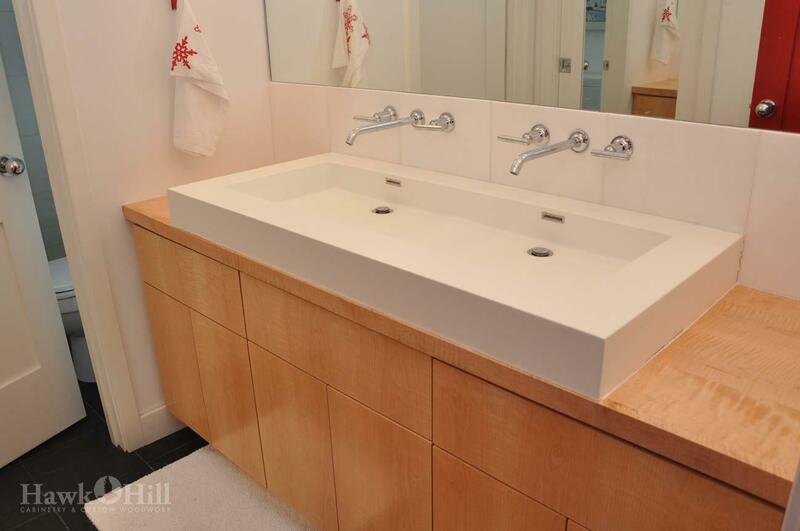 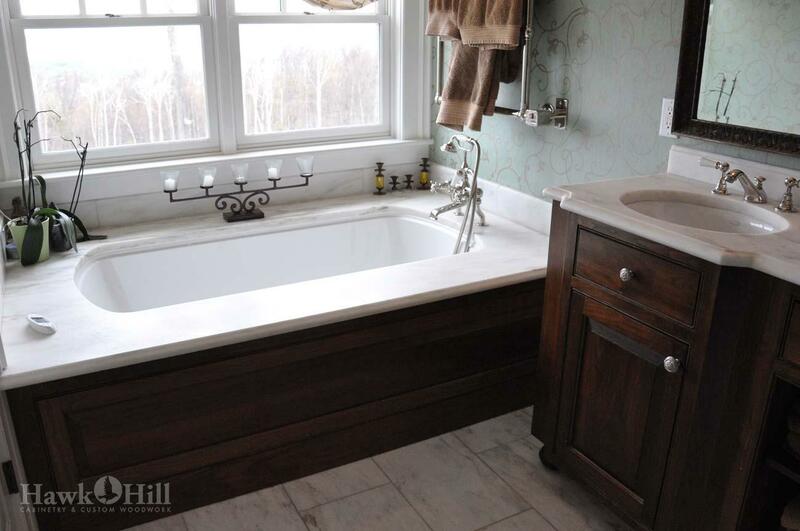 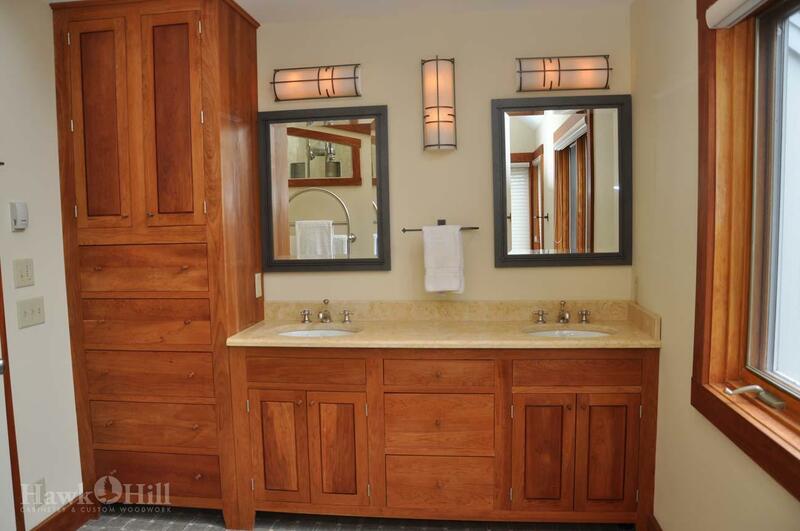 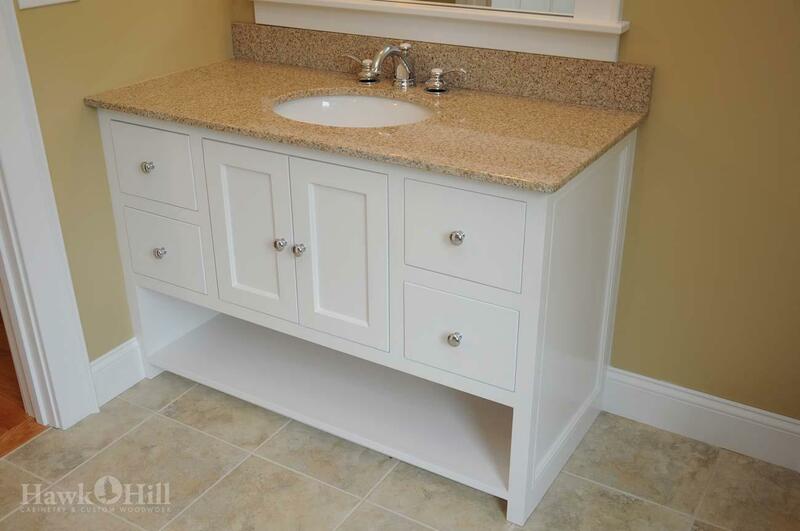 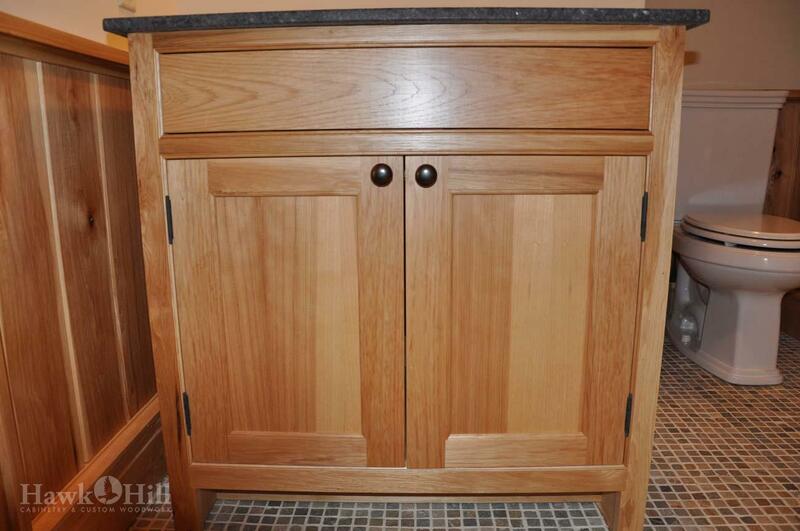 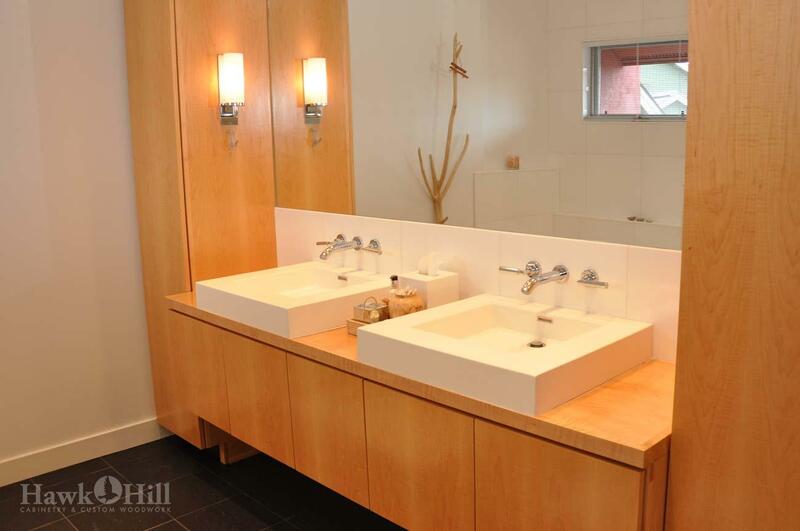 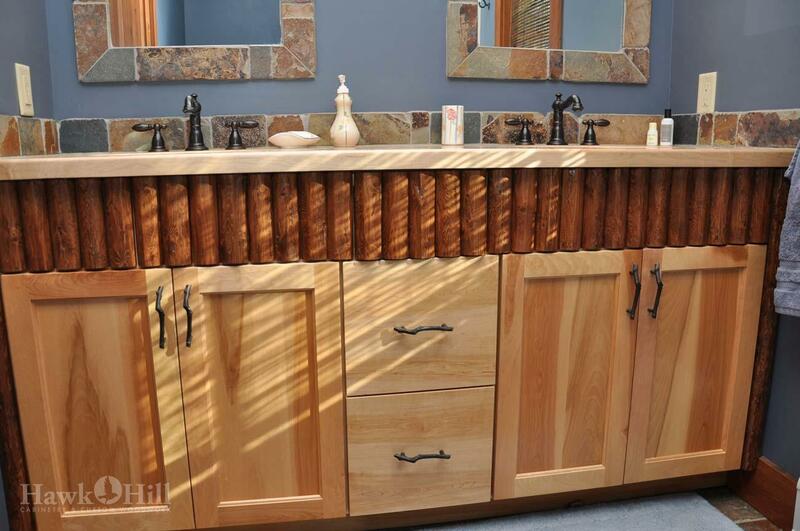 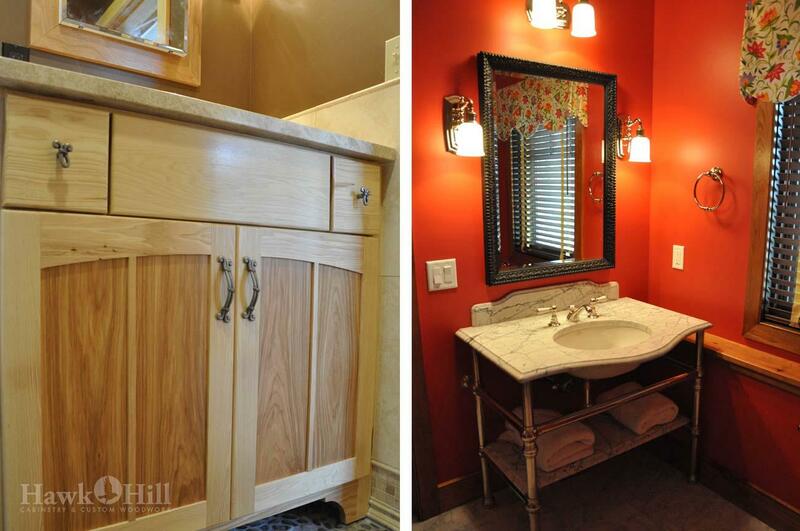 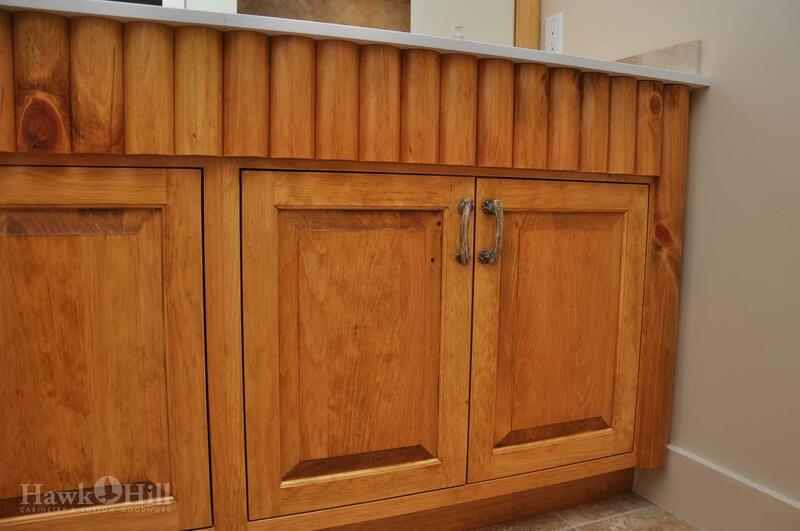 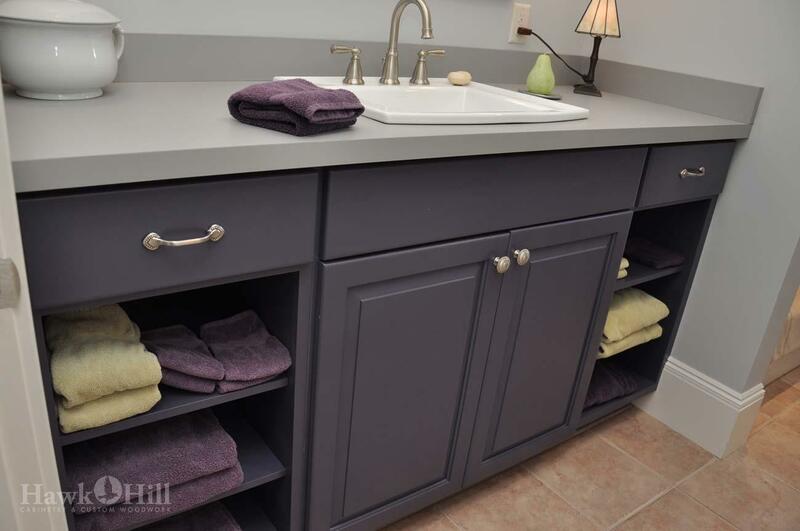 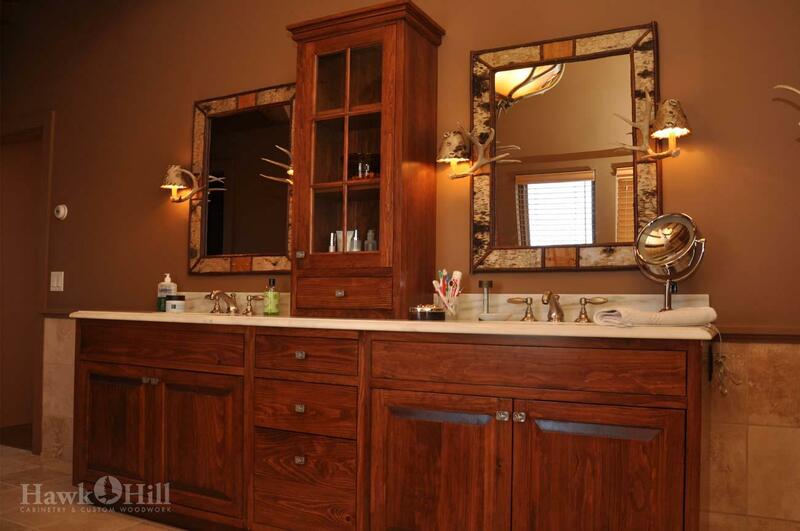 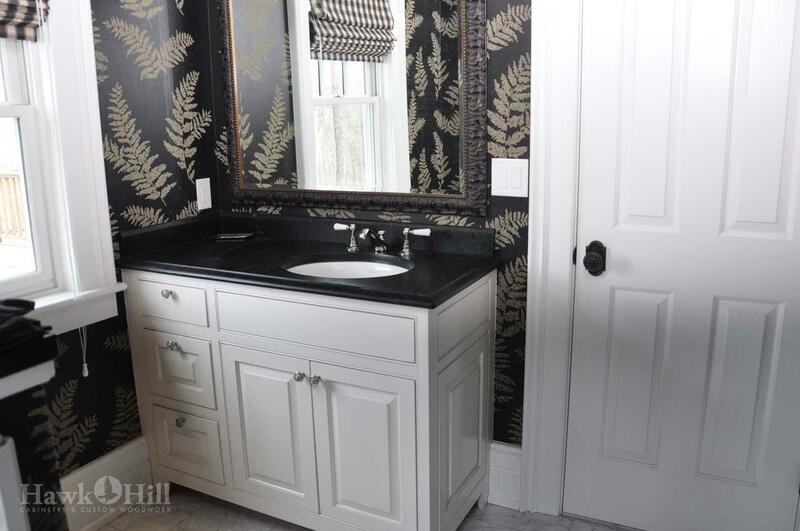 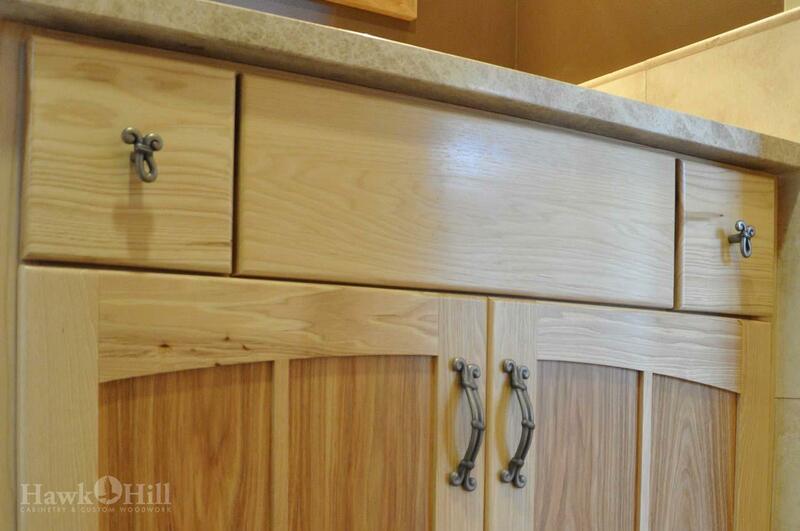 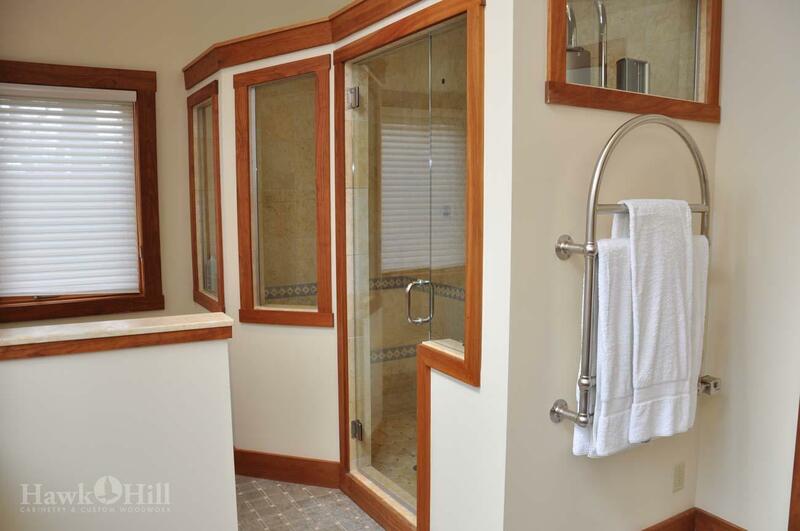 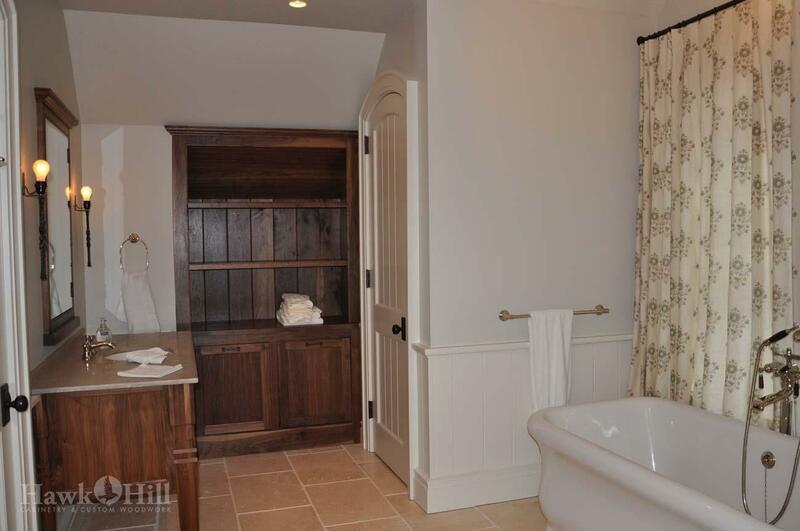 Work with Hawk Hill Cabinetry & Custom Woodwork to create beautiful vanities and mirrors for bathrooms. 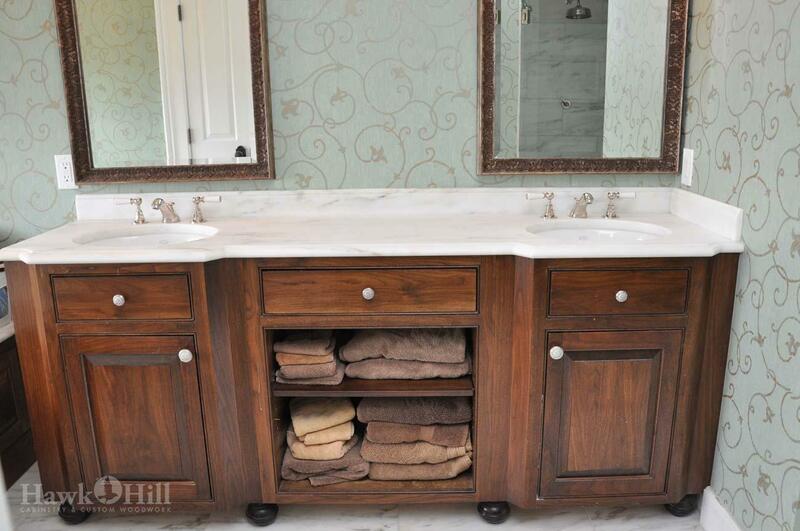 Add linen storage, shelves, benches, built-in cabinets. 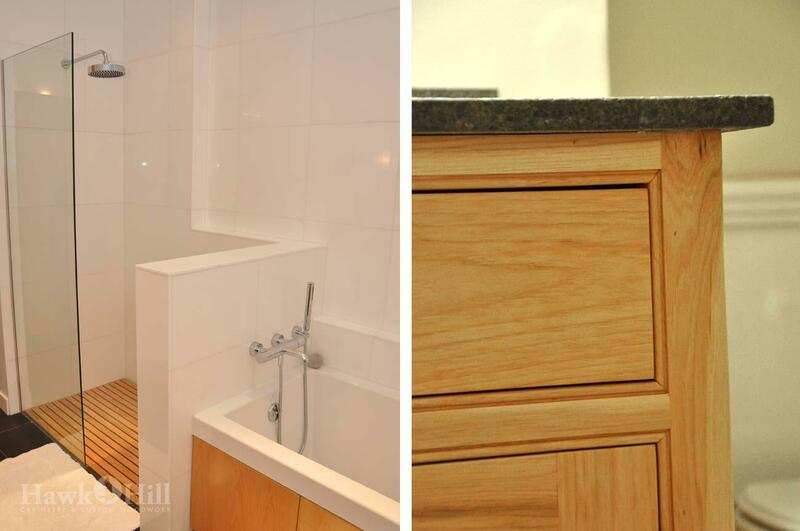 Select unique finishes to suit your needs. 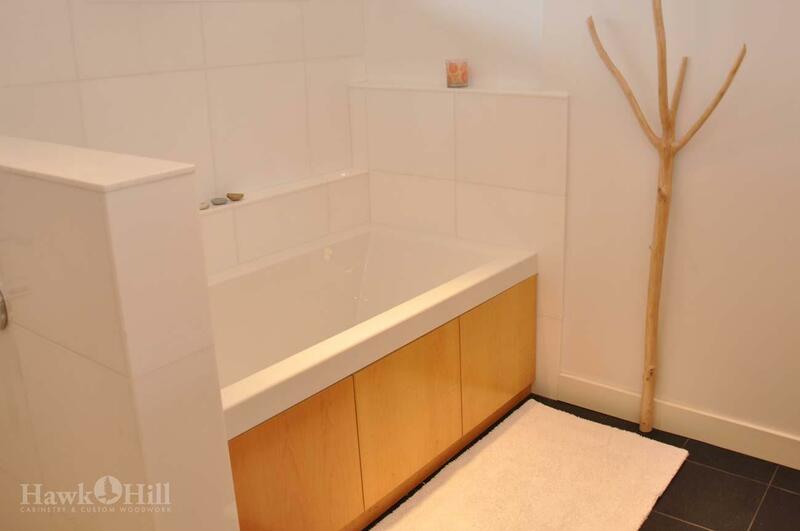 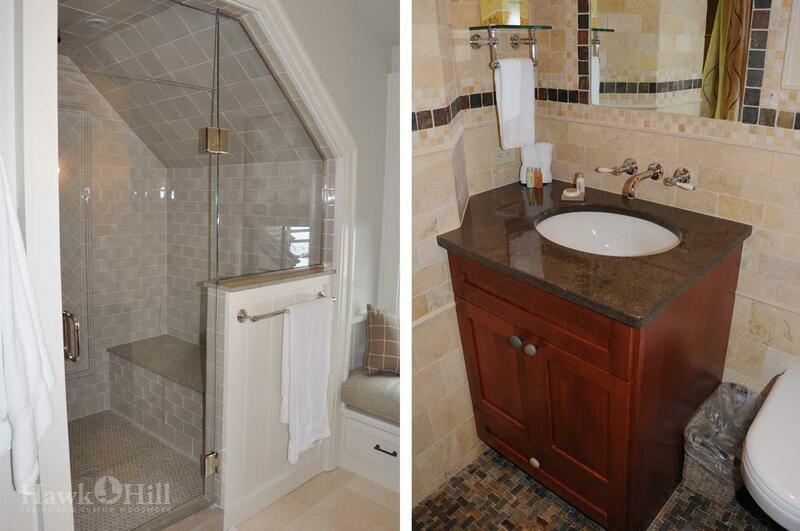 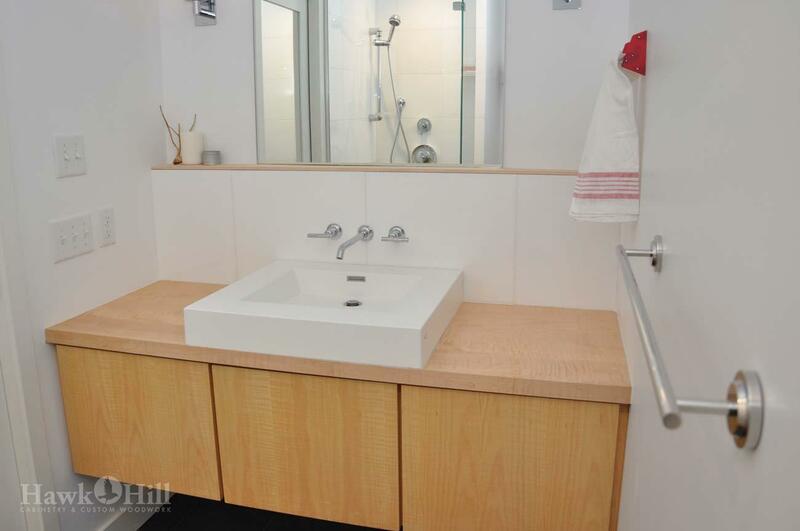 Incorporate your style into a new bathroom, or update your existing bath.